The Elizabethtown High School Gay-Straight Alliance announced the results of their annual Pie a Teacher in the Face fundraiser, which was held from February 25 to March 1. The school board considered new renovation plans for the Elizabethtown Area School District at the board meeting on February 26. If approved, Mill Road Elementary School would be closed and Rheems Elementary School, the Middle School, and the High School would be renovated. North America Scholastic Esports Federation (NASEF). Esports is a competitive gaming league and has quickly grown into a massive industry. 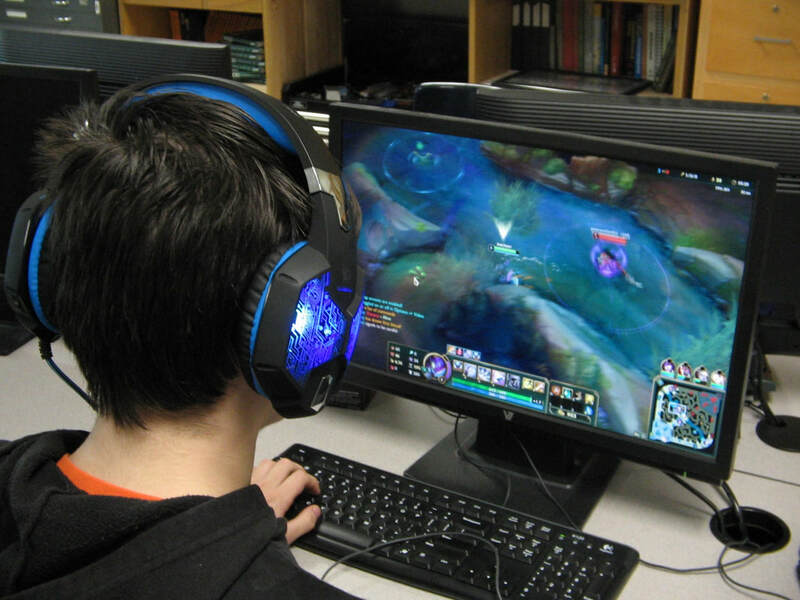 The EAHS e-bears compete in the Eastern Bracket of NASEF’s Winter League of Legends. 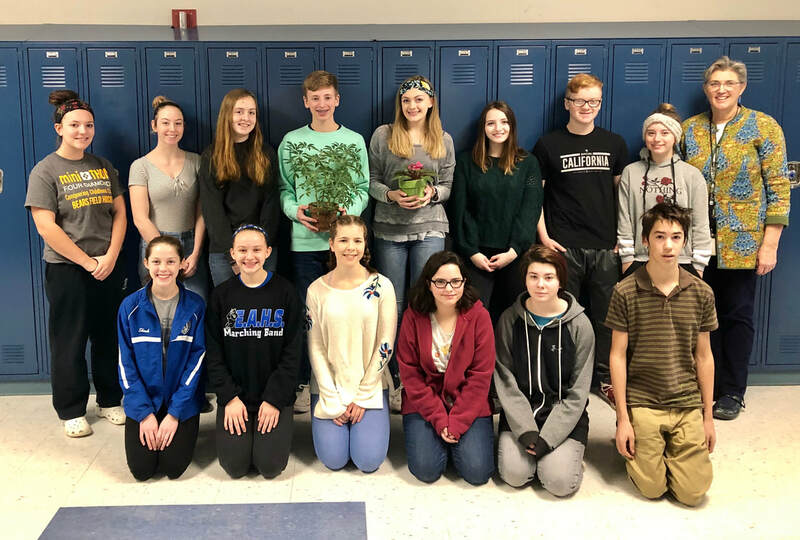 ​ If there’s an empty spot in your yard that you don’t know what to do with, or you’d like to support local clubs and wildlife, you’re in luck - The Elizabethtown Area High School Roots and Shoots Club is planning to run a drive to provide saplings to those willing to plant them. A bill recently passed in the State Legislature would extend suspension of the Keystone graduation requirements for high school students though the 2021-2022 school year. Governor Tom Wolf has said that he will sign the bill into law.